Plaza de Toros de la Real Maestranza de Caballería is one of the most famous bullfighting rings in Europe, located in Seville, Spain. 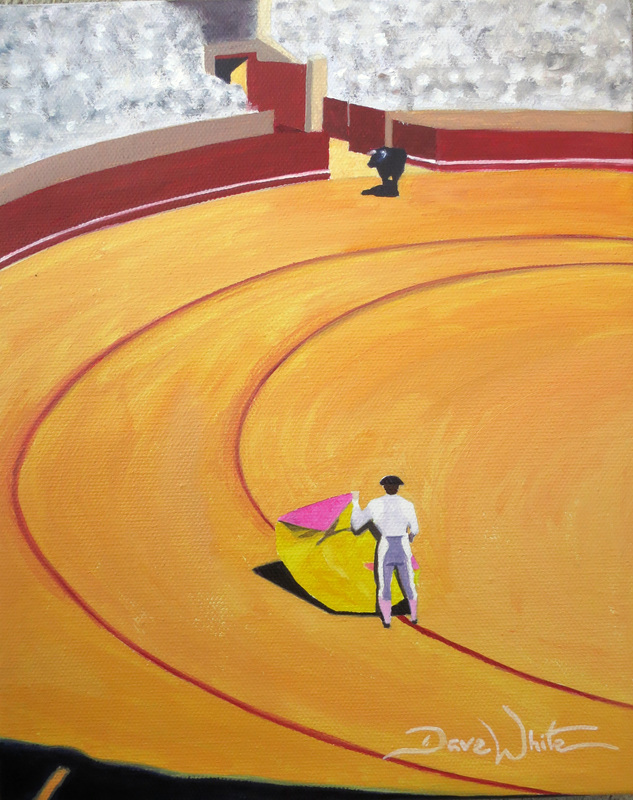 This oil painting depicts the moment when the bull entered the ring to face the matador. Hey Dave, I’m an expat living in Madrid working for a nonprofit with my fam of 6. We just got here in January and trying to find some art for the walls. I really like this matador painting. Is it ever going to be auctioned or sold? Hi there, cool! What’s the non-profit? I actually already sold that painting… However, I can always make another. How big of a painting would work for you?